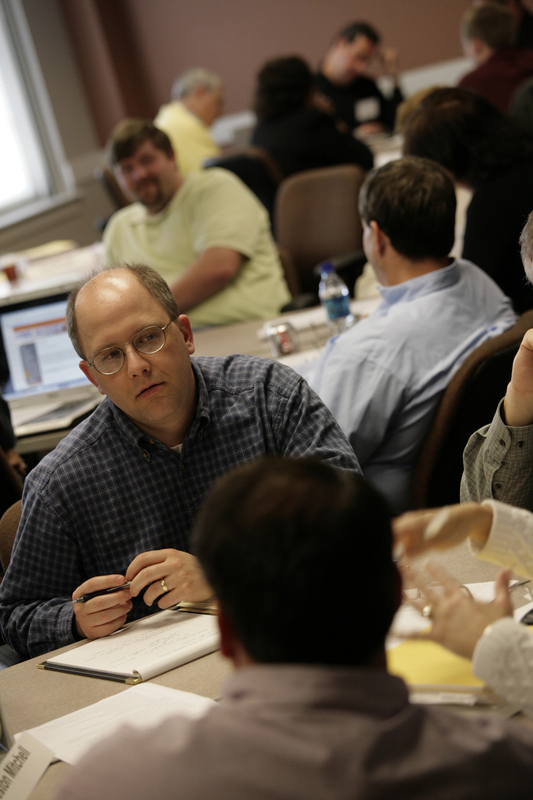 "Form of Government Still Matters: Fostering Innovation in U.S. Municipal Governments." American Review of Public Administration, 42 (3): 257-281. K.L. Nelson, K. L. and J. H. Svara, 2012. This seminar provides reporters with a greater understanding of the responsibilities of local government, including budgets, municipal annexation, contracting and conflicts of interest, land use regulation law, and public personnel law. 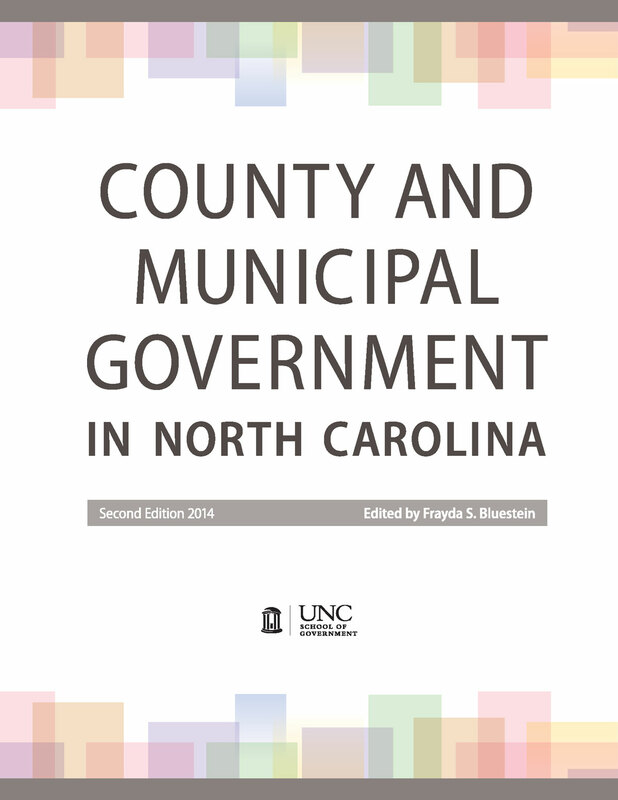 This reference book on North Carolina county and municipal government provides a comprehensive treatment of the legal foundations, organization, and the administration of the state's counties and cities. This book describes the legal framework and common administrative practices that are currently in use and explains what counties and cities in North Carolina do, and how they do it.